What is Chinese Medicine (TCM)? Chinese medicine, also known as Traditional Chinese Medicine or TCM, is the umbrella-term for the healing modalities of acupuncture, Chinese herbal medicine, Chinese massage including acupressure, cupping, moxibustion, dietary therapy, lifestyle advice, movement therapies such as Tai Chi, and meditative therapies such as Qi Gong. These tools each have their own range of application and are used in varying combinations depending on your illness. Herbal medicine, followed by acupuncture, are by far the main treatment modalities of Chinese medicine. They are used more so to treat disease, while diet, lifestyle and movement therapies are generally used prevent disease and promote longevity. The theory behind treatment is to restore balance within the body. 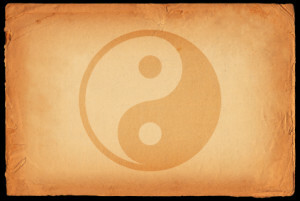 At a very simple level, disease arises when the Yin or Yang aspects of the various internal organs are out of balance. That is, one or the other is deficient or in excess. Treatment seeks to correct your individual pattern of imbalance so that health can be restored. This explanation is of course very simplistic. 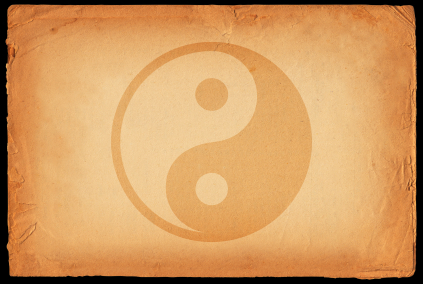 The theoretical framework of Chinese medicine is incredibly vast and complex with many different interconnected and sometimes conflicting schools of practise having developed over its history. The beauty of this system is that it is completely holistic. The focus is never on an individual symptom but rather on solving the problem of the underlying pathology. Once solved, not only does your symptom disappear but so do many of your other, seemingly unrelated, health complaints. Everything is connected in Chinese medicine. Chinese medicine’s unique diagnostic methods and unique understanding of health allows the practitioner to think outside the Western medical box which the vast majority of other health modalities, both main-stream and alternative, are tied to. Its treatments also present a very different angle of attack, providing another option for those people who modern medicine has been unable to help. One common misconception about Chinese medicine is that its use is most suited to more superficial, or less “serious”, issues like back aches and quitting smoking. While it is excellent at addressing both of these, its scope is much broader. Chinese medicine is a complete medical system, able to address a vast range of deviations from normal healthy physiology. It has had most of the specialty areas now seen in modern medicine for well over a thousand years (and often much longer) – often long before they were developed in the West. The main specialty areas practised today are: orthopaedics and traumatology, obstetrics and gynaecology, dermatology, rheumatology, cardiology, oncology, paediatrics, ear nose throat, psychiatry, gastroenterology, urology.